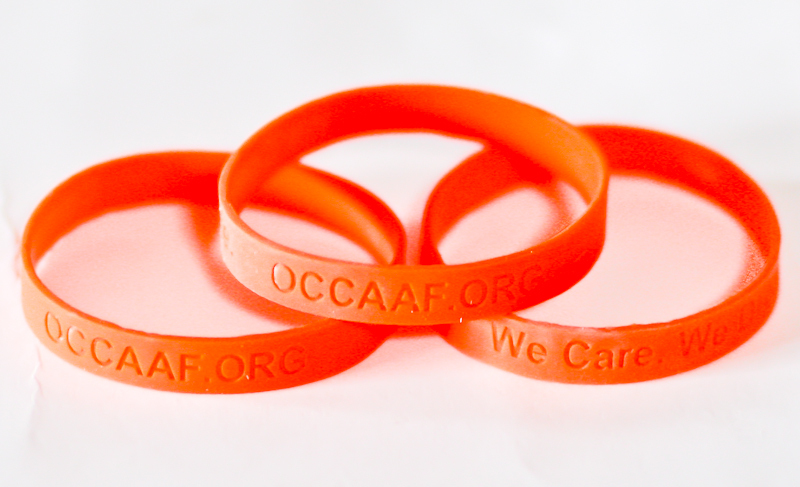 Overseas Chinese Culture Athletic and Arts Federation - Support & donation for the right cause! Support & donation for the right cause! 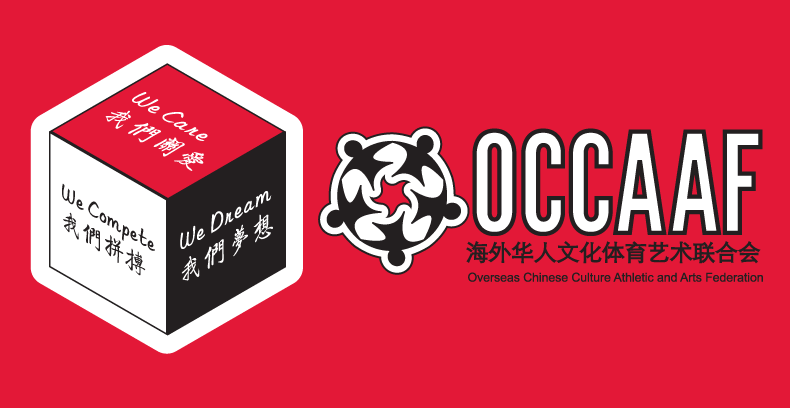 Overseas Chinese is a non-profit organization that mainly focus on promoting Overseas Chinese Culture and Arts exchange with local communities. We also Foster the Amature Athletic activities with local community. As our motto say: We care. We Dream. We Compete. We do care about our community we live in. That is why We will launch certain donation campaign from time to time to help certain group of people or individual who are in special need. We will keep all donation transparent to the public. And any donor are wellcome to request a reasonable audit to keep our operation smooth and transparent. 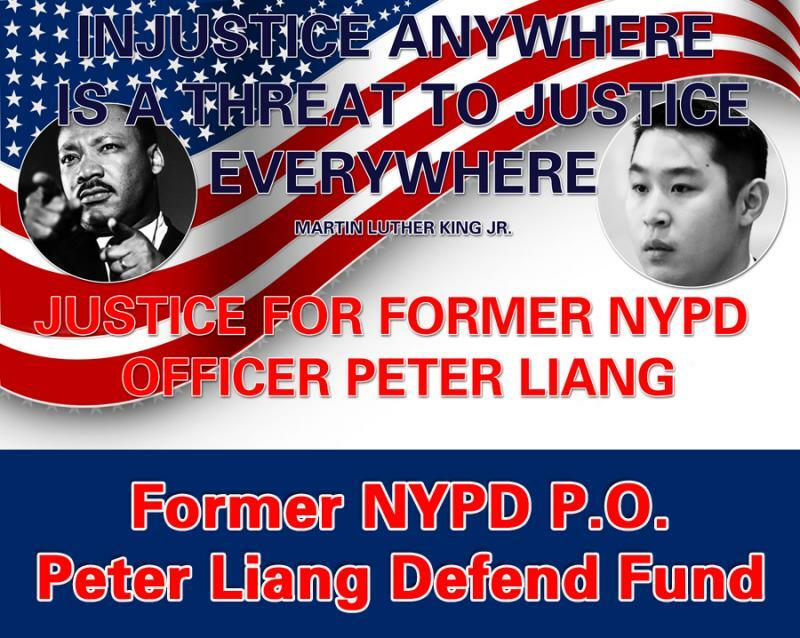 捐款支票抬头支付给： OCCAAF，并在备注栏写明： Peter Liang Defend Fund. Donation to help this brave young Man Fight with Cancer. My name is Jerry, and I was a 2nd year Duke undergraduate studying Biology until I developed a chest cough that wouldn’t quit. Weeks of coughing and an X-ray later, I discovered I had allowed a grapefruit-sized tumor to develop in my stubbornness to dismiss it as just being “tired from classes.” The official diagnosis was a primary mediastinal nonseminomatous germ cell tumor, a rare cancer that only presents a couple hundred cases annually. Since my diagnosis last April, I’ve undergone 10 cycles of various chemotherapy regimens along with an ineffective major surgery to remove the mass. It’s been a journey of sticks and pricks; of sternectomy scars and cellular poisons; of endless waiting rooms and nausea. Always nausea. 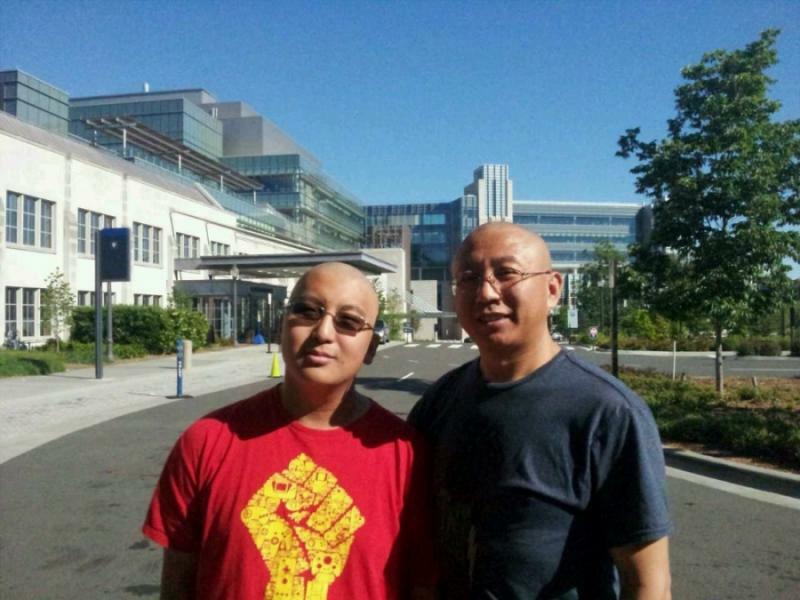 My father immediately left his job and flew across the globe from China to come take care of me. My mother has been constantly back and forth between our home in Asheville, NC and here at Duke Hospital in Durham, NC. She’s trying her best to juggle time at work and taking care of my little sister while still making it here for treatment periods. Managing a house, an apartment, hospital bills, and co-pays has just become too much to handle. We have sent out $2300 check to Jerry last Friday/2.13.2015. And will keep you posted if any news available. We also receive $150. from donors name Xiaochuan Jia & zhimin Mu from OH this Sunday. the total donation amount is $2450, balance is 2450-2300=150$. 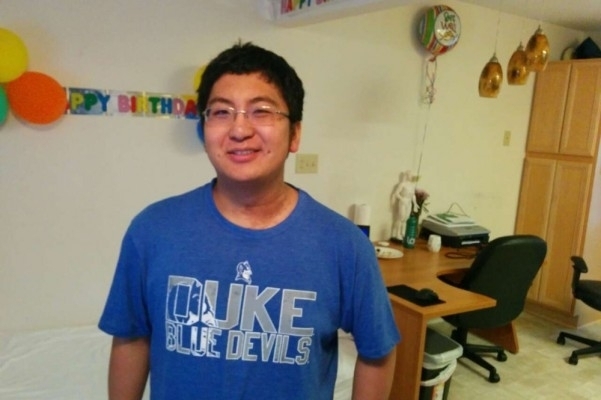 total donation is $7850, all fund has been transfer to Jerry Sun's family. Donation for this Young Man had Closed. Donation amount and names info, please click here. If you intent to help those kids in need, please donate here. thank you. Your Love & Donation will help this kid to fight with aplastic anemia and extend his life. 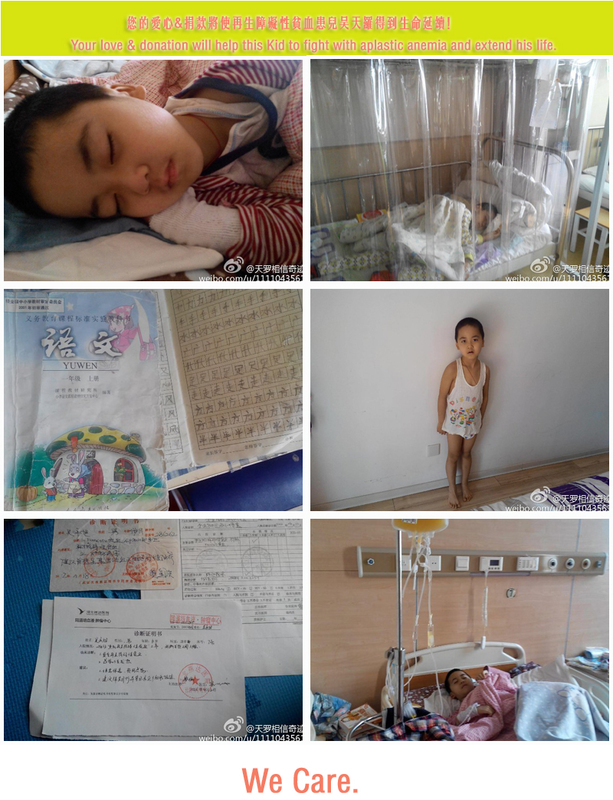 A kid named Wu Tianluo is fighting bravely with aplastic anemia in China. He needs your financial support to fight with this disease and extend his life. The total amount for the medical bill is about500,000 Chinese Yuan, which is approximately $80,000 in US dollars. Every penny count, your love and donation means a lot to this kids and his family. Please feel free to donate any amount to help this kid. If you decide to mail a donation check, please make it payable to OCCAAF and mail it to 5427 N Sharon Amity Road, Charlotte, NC 28215. Thank you in advance for your kindness and Care. Your support mean a lot to us and the kid's family. We appreciate your love and kindness greatly. You can click on the link above to get more info about this kid's situation. Donation Updated info/amount, please click here. Donation for this kid has been closed! Limited Edition T-Shirt for sale now! 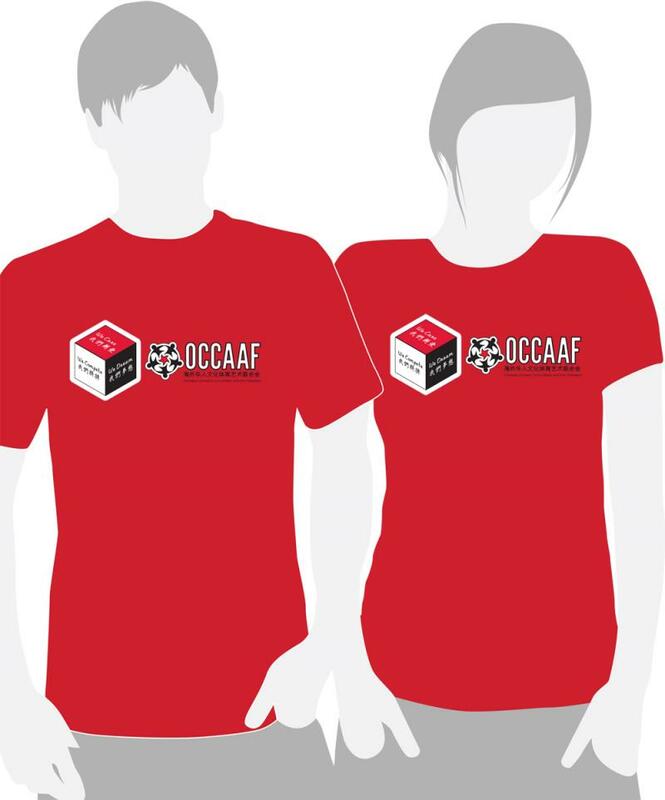 We have designer designed some limited Edition T-shirt for sales to help us raise some fund. They are all high quality 100% cotton T-shirts that are produced with limited numbers. Your purchase's proceed will help fund our future events, provide scholarship, or fund the building of Chinese Arts Museum in the near future. 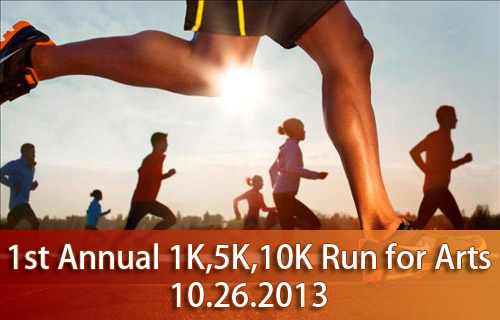 We have designed a specific sponsorship package for our 1st annual 1k,5k,10k Run for Arts Event. To make it a successful event, we need your support in term of donation,volunteer works. Please click this link to see the sponsorship package in details. Your Donation will be greatly appreciated by us!